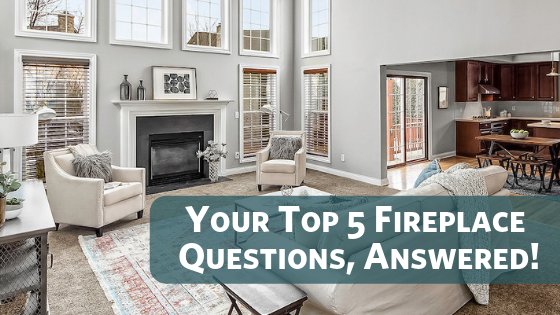 Your Top 5 Fireplace Questions, Answered! Ready for the snap, crackle, and pop of a roaring fire? Here’s everything you need to know. If a caveman can start a fire, so can you. 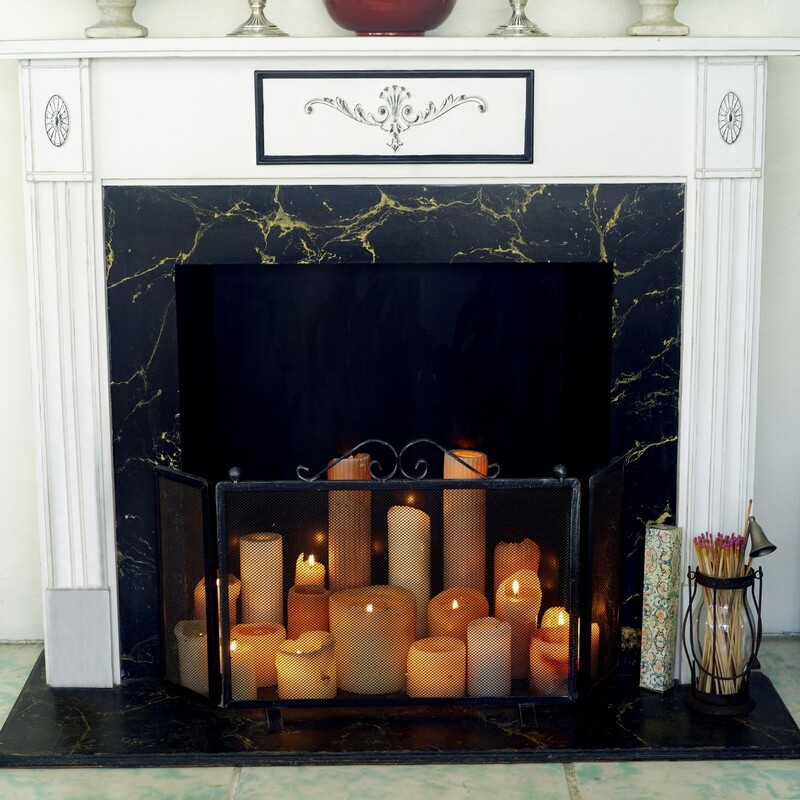 Fireplaces located against an outside wall lose even more heat since much of it is lost to the cold outdoor air.